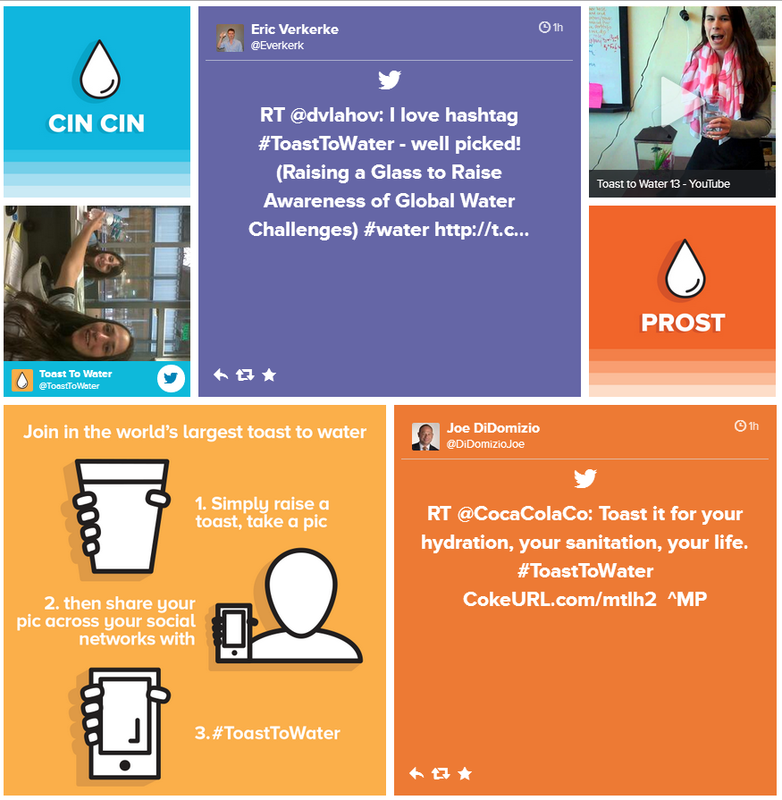 Coca-Cola and three global organizations including WWF are giving a #toasttowater to draw attention and mobilize global action and attention to freshwater issues on World Water Day, March 22. Their website will display a compilation of posts coming in from around the world. Reduce a 10-minute shower to 5 minutes. This can save an estimated 12.5 gallons per shower. In 2011 Coca-Cola successfully completed the goal of improving water efficiency by 20%. Together with WWF they continue to find ways to become more water efficient and estimate that by 2020, they will have implemented processes that will save close to 50 million liters of water. They have also partnered with WWF and delved far into their supply chain, beyond business processes, to conserve freshwater basins in eleven key regions. Read more water-saving tips and give a #toasttowater on World Water Day!